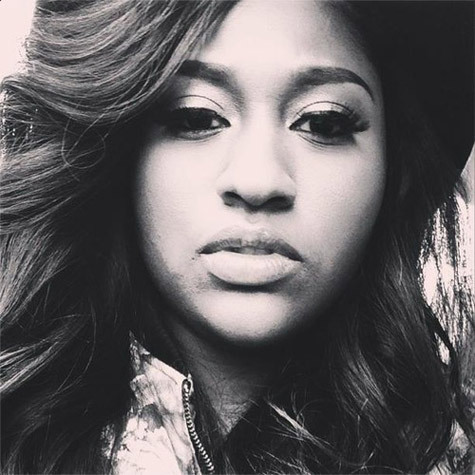 Jazmine Sullivan gets personal on the second single off of her forthcoming album Reality Show (due December 16). “Forever Don’t Last”, the follow-up to her single “Dumb”, centers on a 3-year long relationship that gradually fell apart. Where most break-up songs reference some type of infidelity or breach of trust, Sullivan aims at the stark sadness of losing a love that was meant to last forever. At the center of the message is the tireless work that goes into keeping a relationship afloat, and lyrics like “Lord knows I gave it my all but I couldn’t keep us from falling” perfectly capture that sentiment. It seems Sullivan is particularly adept at conveying these heavier messages and her sound impeccably echoes the depth of the song. This is classic Jazmine, with the simple guitar backing track and gut-wrenching lyrics. And her time away from the industry seems to have only matured her voice; her runs are cleaner, her range is wider, and her subtleties are deeper. A+ across the board. Listen to the track below and hit the comments section with your thoughts!